Click here to download the 2019 sponsorship packet. 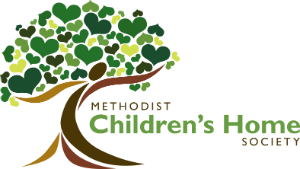 For more information about sponsorships and teams, please contact Katie Woodstock, Chief Development Officer, at kwoodstock@mchsmi.org or 313-531-9969. Click here for photos from our 2018 Golf Classic. We're playing FORE the kids!